PSD2 promises a radical change, opening up the strictly regulated financial industry to new players. But Djoeri Timessen, the youngest Bank Director in The Netherlands, at the helm of innovative mobile start-up bunq, wonders whether PSD2 addresses the real issues or is simply a stopgap solution. The much-anticipated revised Payment Services Directive, or PSD2, came into effect earlier this year. It has been dubbed a game-changing regulation. The monopoly of banks on customer account information and payment services is about to disappear. 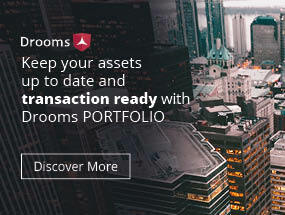 Banks will no longer only be competing with banks, a prospect that looks like it will drastically change the market and maybe even level the playing field. The problem, however, with PSD2 is that legislation is inherently always on the back foot, making it an unsuitable driver for innovation. The financial world is in the midst of a data revolution with a landscape that is shifting so rapidly, a directive like PSD2 is already outdated before it comes into effect. Legislation dictating technology means, quite literally, that books are trying to keep up with the internet. 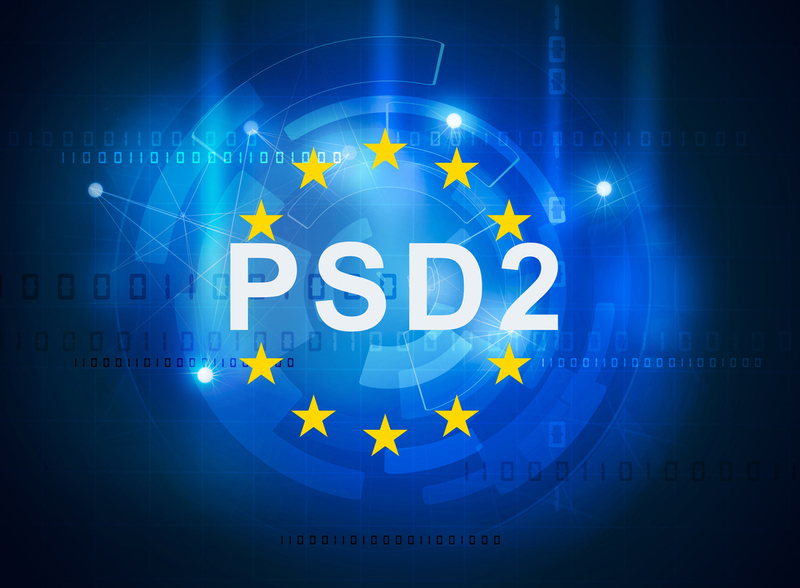 PSD2 was created in response to the first PSD and after seeing the effects of this second directive, the process will repeat itself and we’ll head straight into PSD3. A few years ago, consumers still relied heavily on branches and internet banking seemed like a futuristic prospect. In 2016, mobile interactions had already grown to account for 56% of customer’s banking engagements in Europe. Nobody can beat the speed of technology. Of course, legislation can and does bring about positive change in our industry. It wouldn’t have been possible for some of the challenger banks to obtain a financial license to operate without the EU’s progressive regulators. Start-ups would have never been able to expand across the EU in such a rapid pace if it weren’t for the European Economic Area (EEA) passport which allows them to offer financial products and services in another EU member state without needing authorisation in each individual country. In similar fashion, PSD2 accelerates disruption in a protected market. The ability to engage directly with consumers will no longer be just the advantage of banks but shared with corporates, technology firms, FinTechs, and even retailers. PSD2 is yet another step in the Open Banking revolution, providing new players with an opportunity to plug into traditional institutions and build new services for consumers. 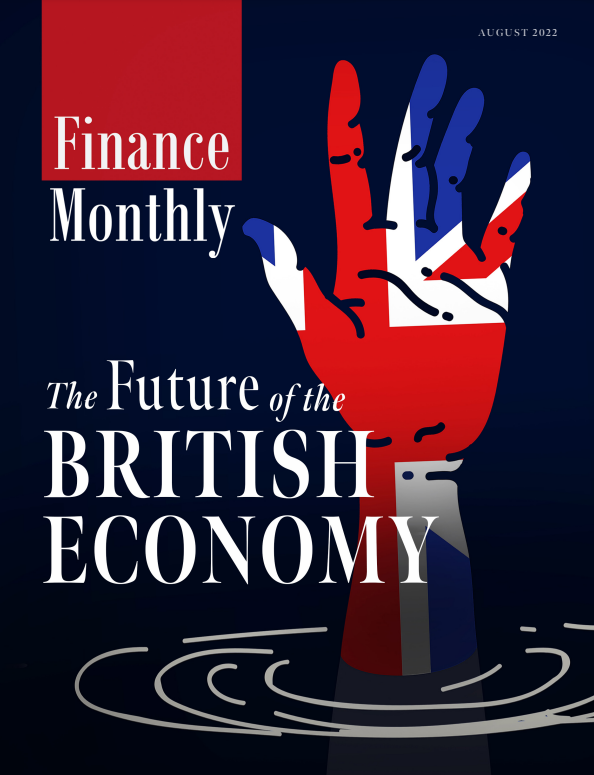 As Bill Gates once famously said in the mid-90s: “Banking is necessary; banks are not”. In turn, this forces bank incumbents to rethink their service offering to stay relevant to a consumer that’s asking for financial services that are faster, personalised, seamless and easily accessible. A highly customer-centric strategy is no longer a unique selling point, it has become a necessity – mostly because of the new directive forcing banks to catch up. On paper, legislation seems to be working. Yet in reality, it’s still only a stopgap at work. Initiatives like PSD2 force a closed off system to become more open, but they don’t address the root cause: the payments industry is still monopolised by bank incumbents that don’t allow any room for competition. It’s the same pattern we saw after the financial crisis: increased supervision and strict legislation were useful to halt the crisis at the time, but the cause was never addressed. The problems become clear when we look at how banks are tackling the thorny issue of open banking and APIs, the new directive’s main enablers. Banks have to comply with providing TTPs (third-party providers) access to their customers’ accounts, yet there is an inherent conflict between opening up the system to these smaller parties and the risks they might pose. We only have to look at the Facebook and Cambridge Analytica scandal a few months ago to see how third parties might handle user data and privacy poorly. API standards initiated by legislation appear to be a solution, but are those the most user-friendly and safe? Again, technology will evolve more rapidly than the legislation dictating it. The opening up of banking data, new technology and changing consumer preferences will all contribute to a more open banking ecosystem. But the only thing that will ever drive innovation in this industry is healthy competition in an equal playing field. In every ‘traditional’ market, disruptors are responsible for seismic shifts: Netflix has kept the TV industry on its toes, Uber revolutionised the transportation business and Amazon set a whole new standard for retail. No matter how many band-aid solutions like PSD2 are put into effect, if the banking landscape itself, beyond the realm of payments and account info, doesn’t make room for new agile players, the real problem isn’t addressed. We need a mindset change from traditional financial institutions, one in which the consumer is put first. The new players are already riding that wave, now it’s time for the rest to follow suit. One thing is for sure: it will be an interesting ride.